 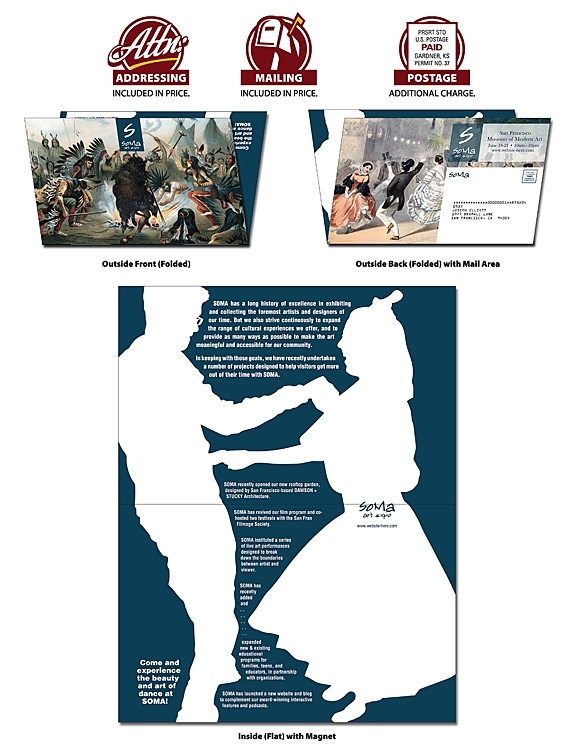 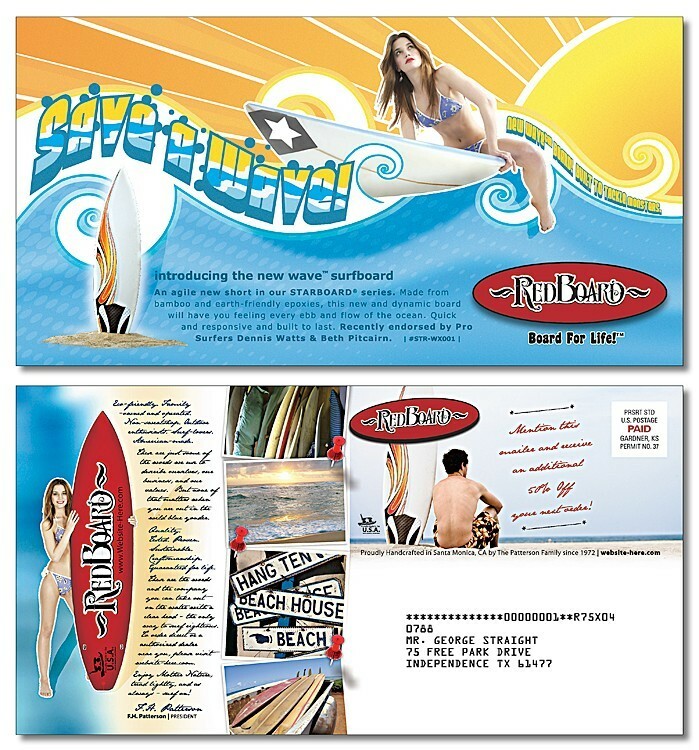 Magna-Peel Postcard - Custom Size (5x4.25 to 8.5x5.25) - Laminated - 14 pt. 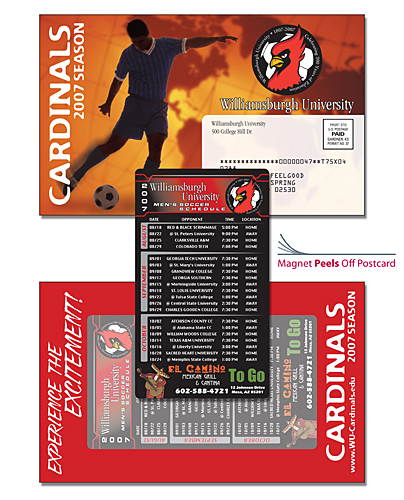 Announcement Magna-Peel Postcard (8.5x5.25) Laminated with Business Card Magnet (25 mil.) 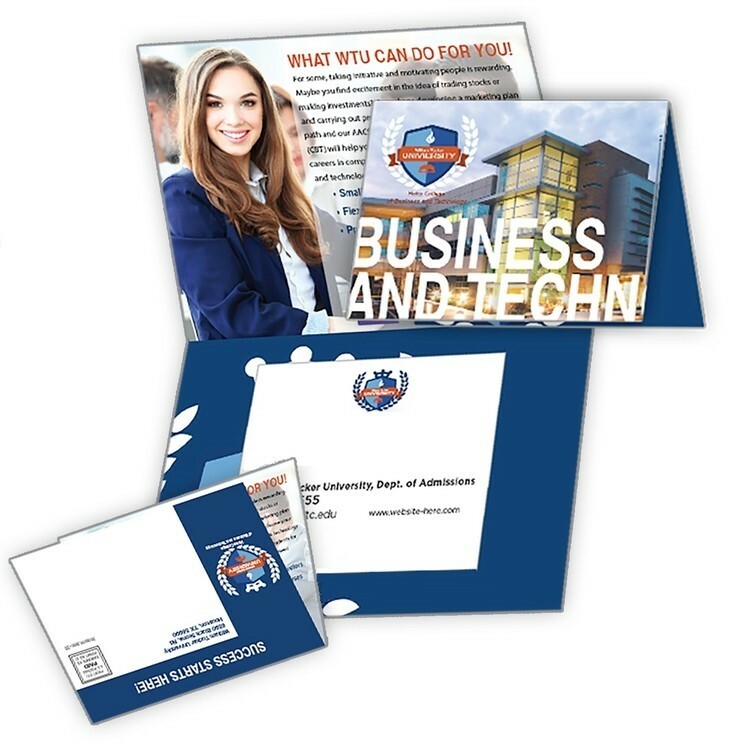 - 14 pt. 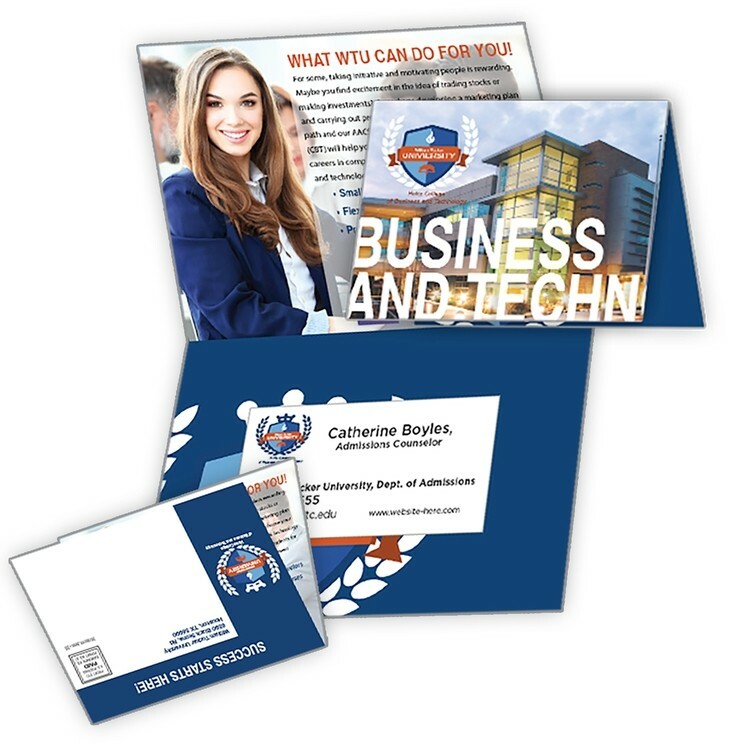 Extra-Thick Laminated Card with Detachable Business Card - 24 pt. 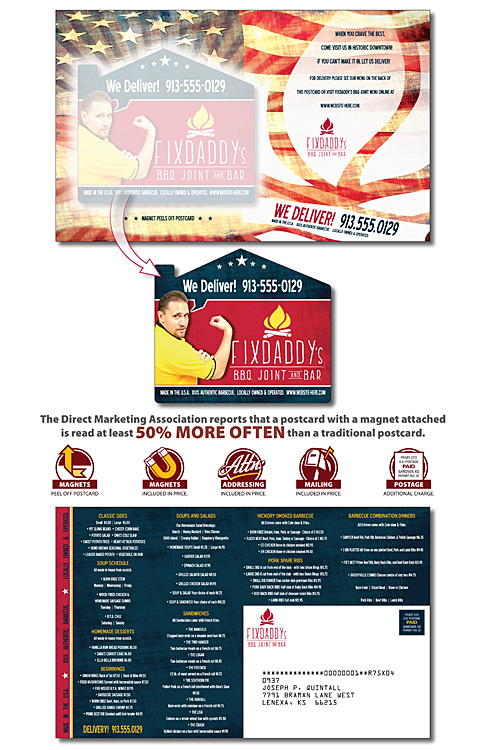 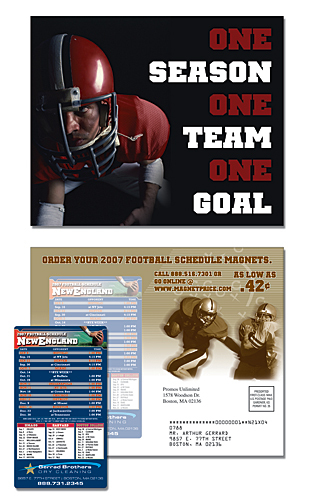 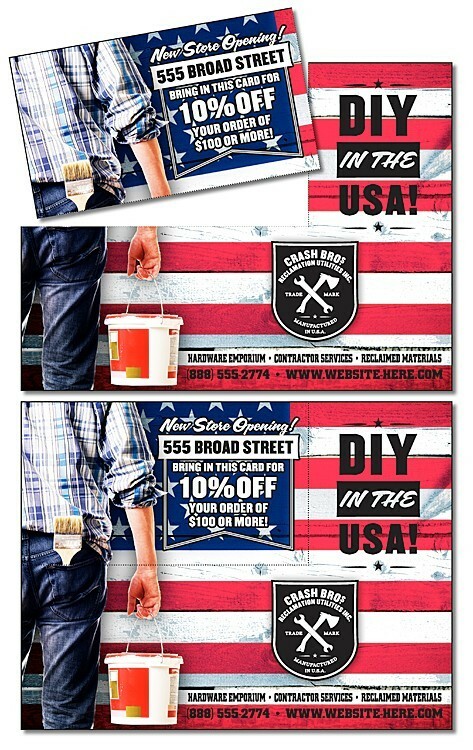 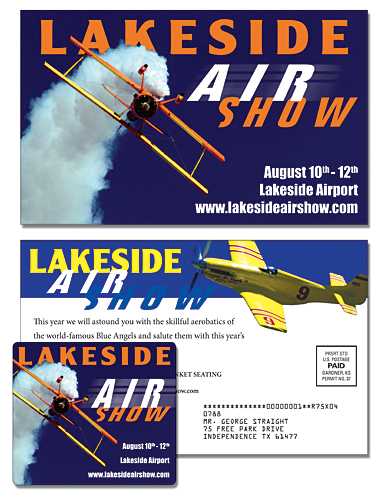 Laminated Postcard with Detachable Vertical Business Card - 14 pt. 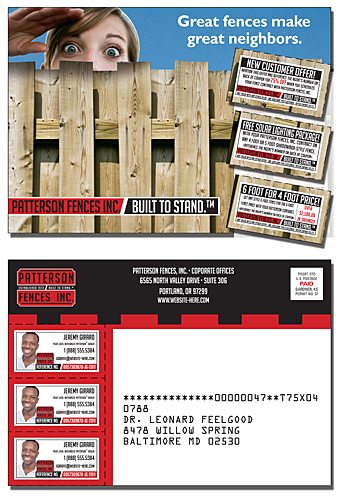 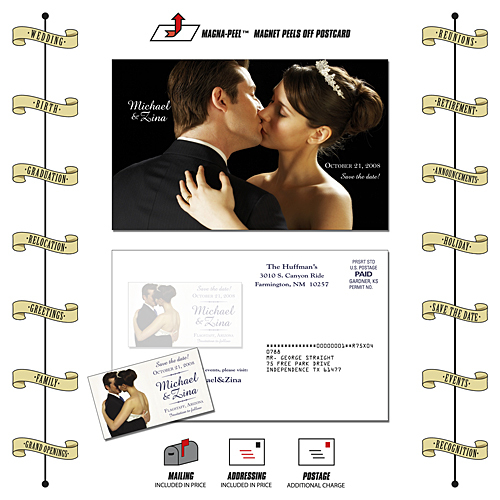 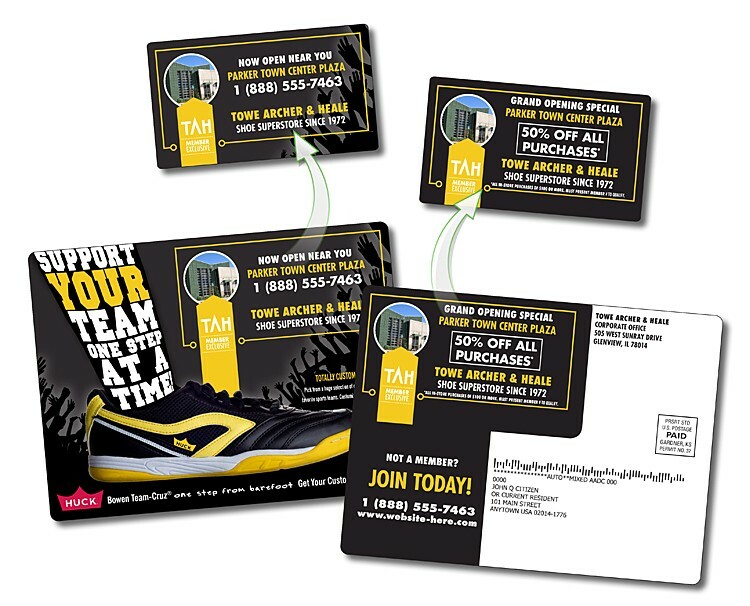 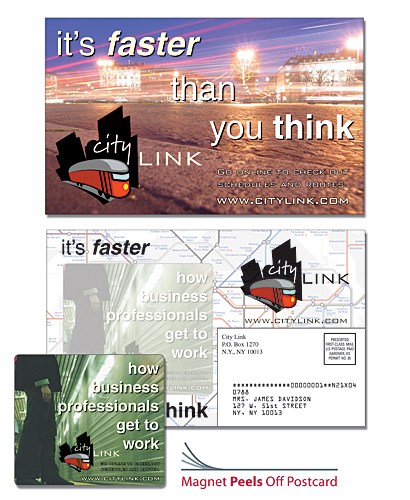 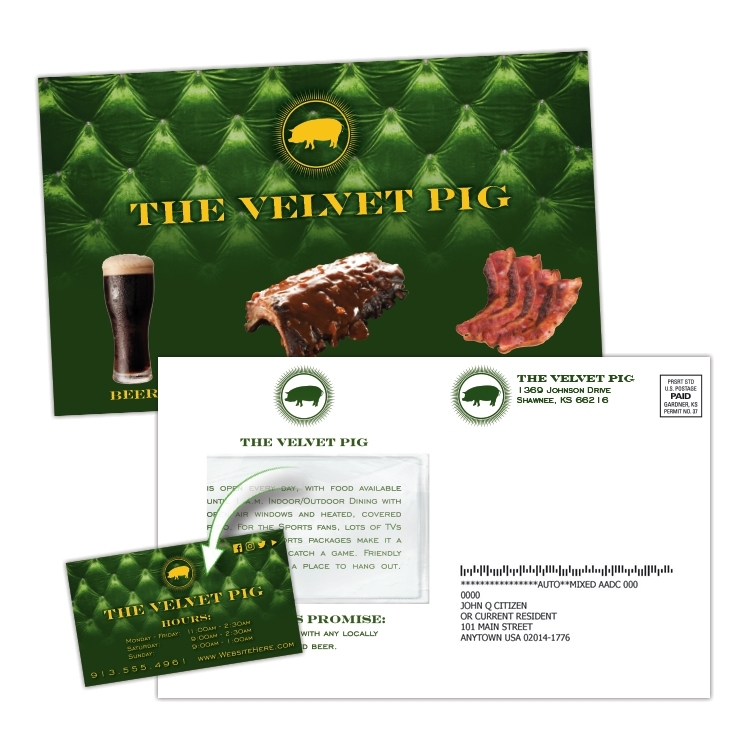 Laminated Postcard with Detachable Horizontal Business Card - 14 pt. 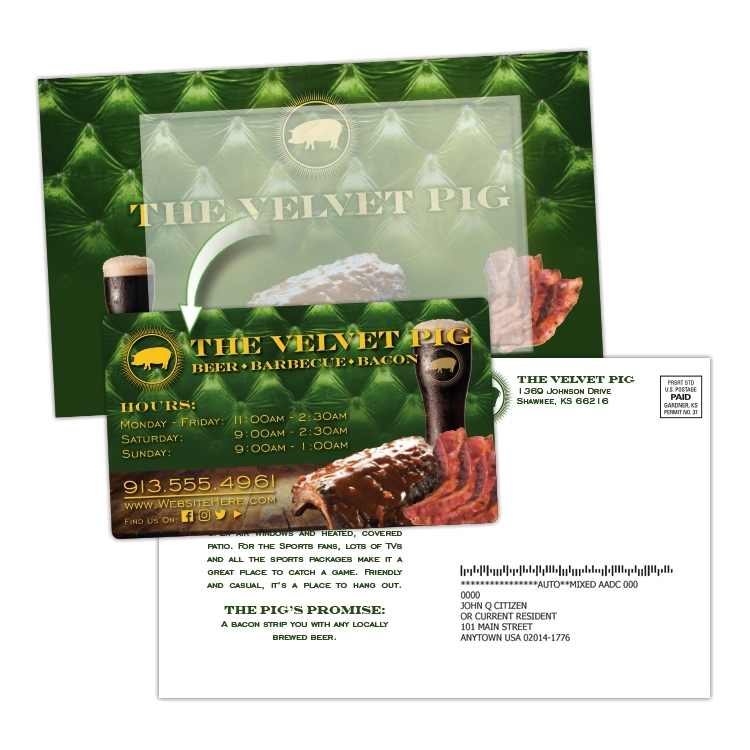 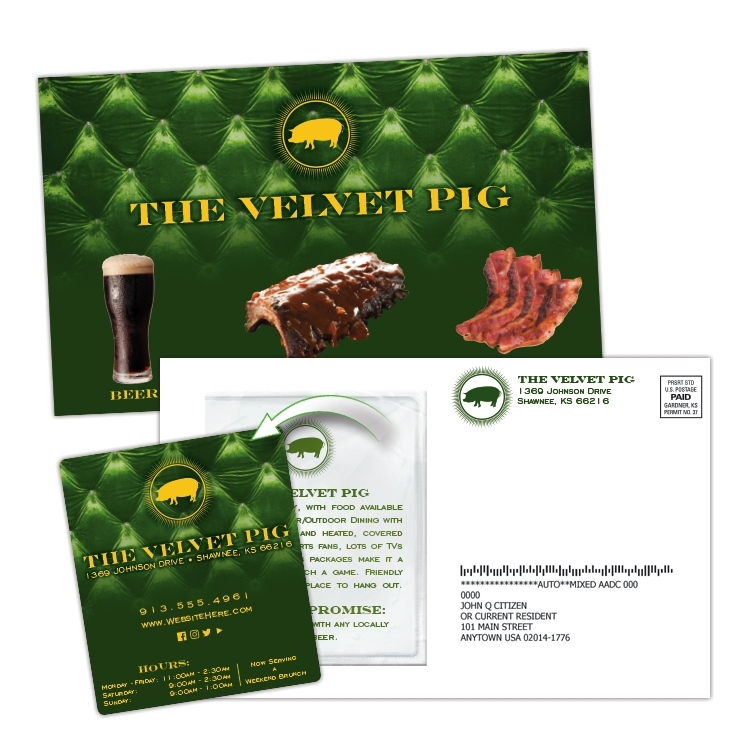 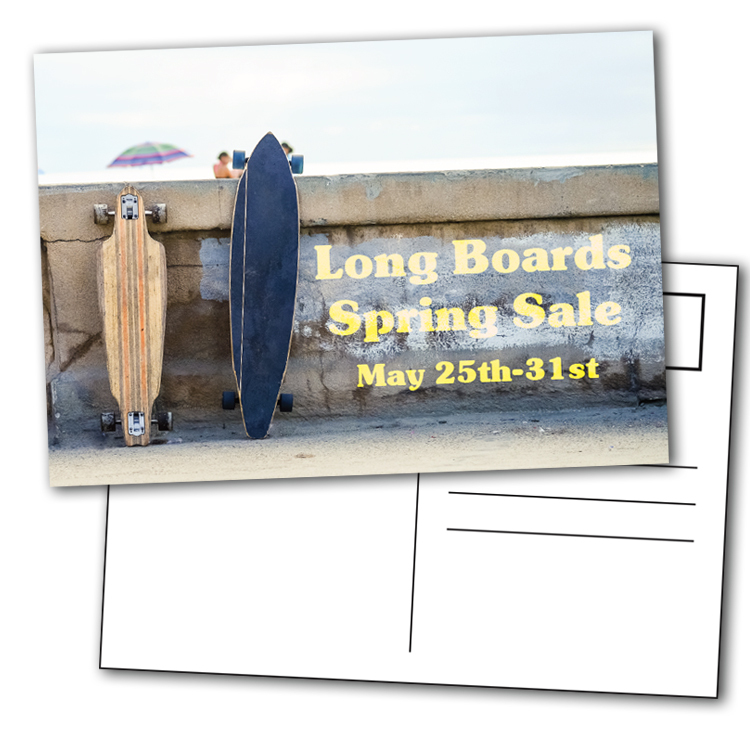 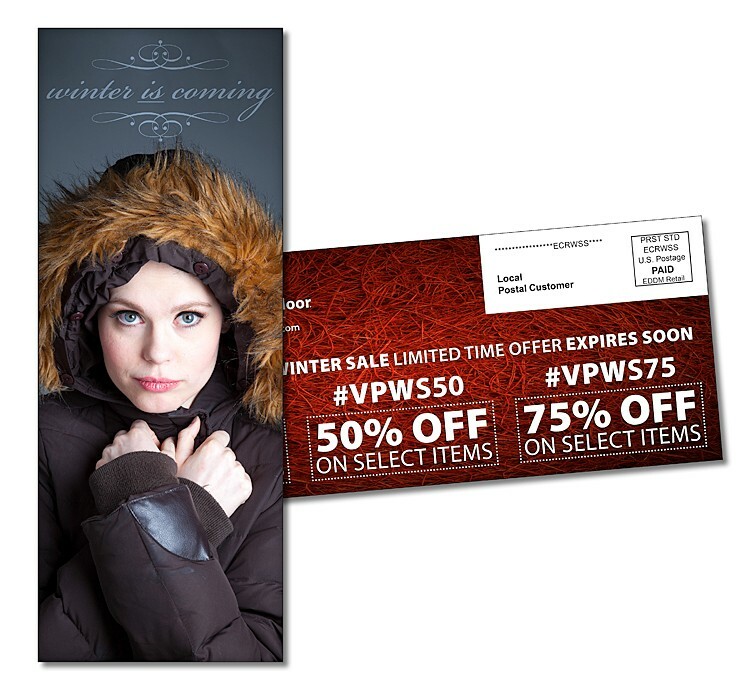 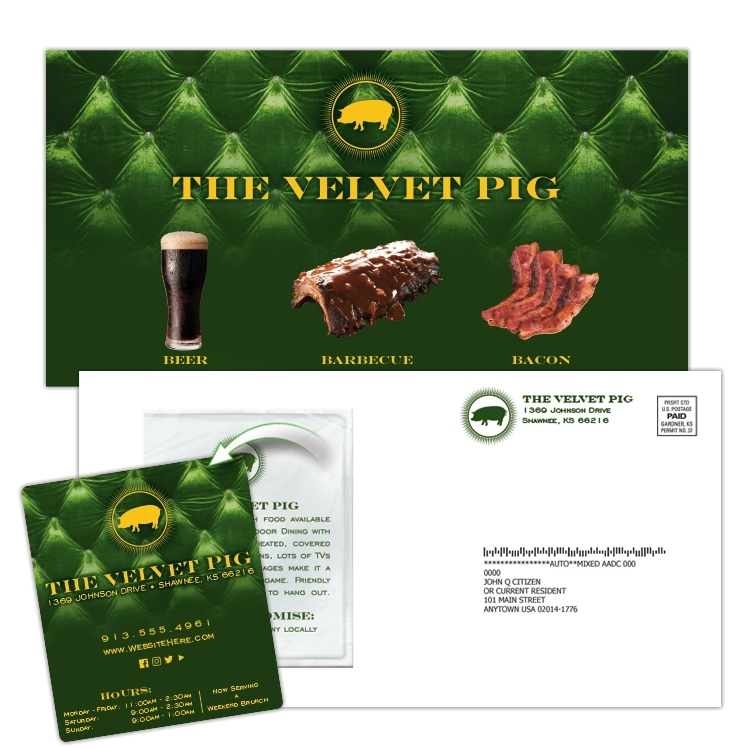 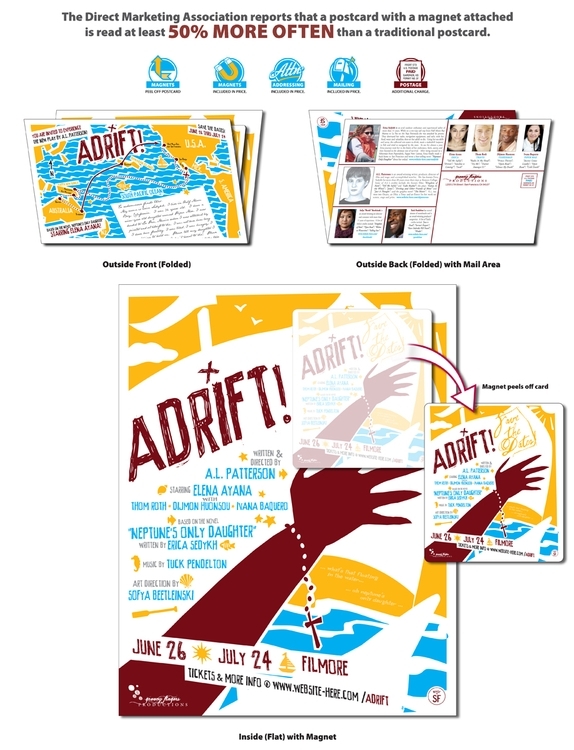 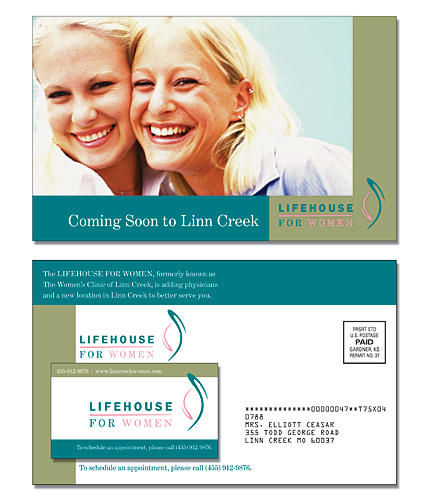 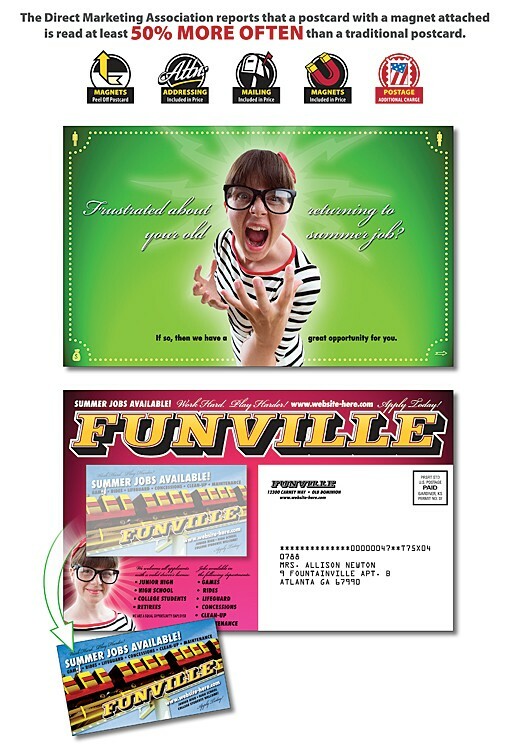 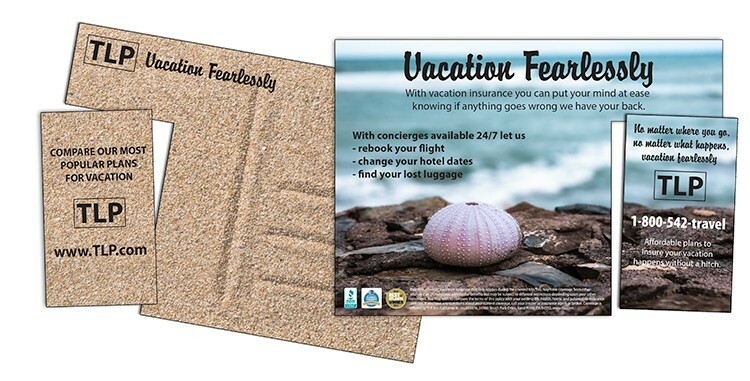 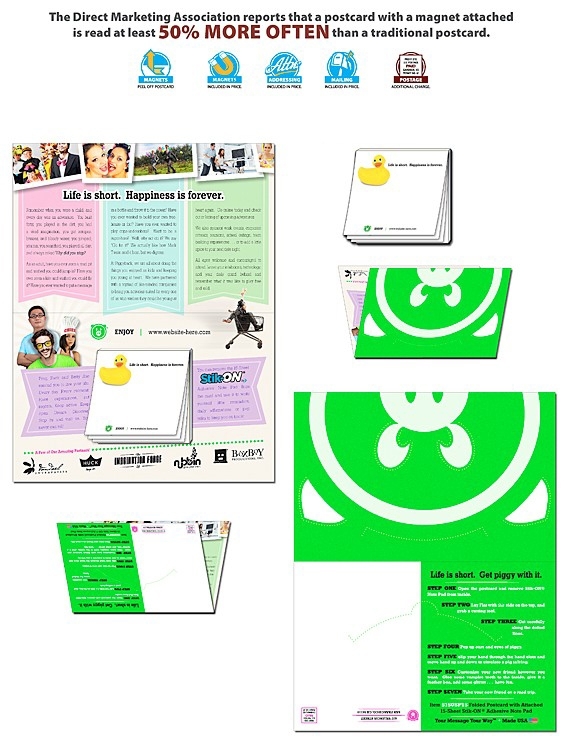 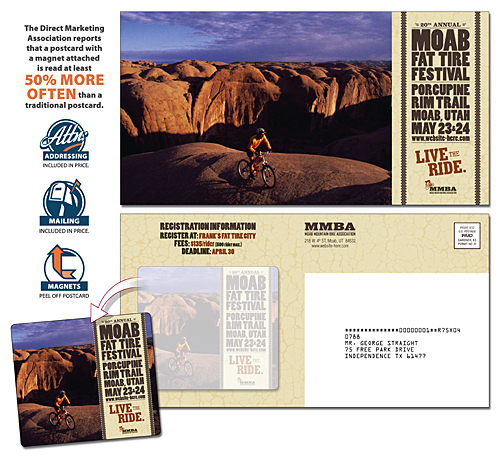 Large UV-Coated (1S) Postcard - 10.5x5.5 - Square Corners - 10 pt.